Safe Haven Systems has announced a redesign of its environmentally-friendly Solar Hybrid Power Box to make launching even easier than before. 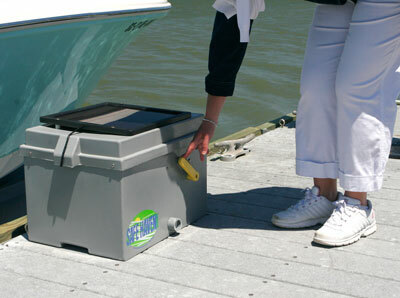 Providing an effortless launch every time, users simply push a lever on the Power Box down to activate the Air Assist System, slide their craft off the Safe Haven boatlift once it enters the water and drive away. To dock, they just target the bow guide, drive onto the lift and pull the lever up to raise the lift. The whole process takes less than two minutes. 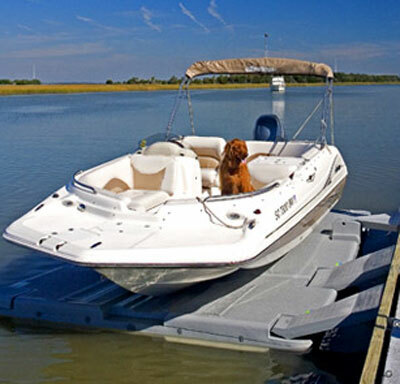 With no hydraulic fluid, oil, grease, zinc or other environmental hazards, Safe Haven boatlifts do not require problematic remote controls, outside electricity or winches. Designed for the toughest marine conditions, the maintenance-free system has no chance of mechanical failures that can prevent launching. The DSe Hybrid Is The First Truly “Green” Motoryacht In The U.S.